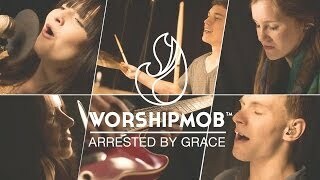 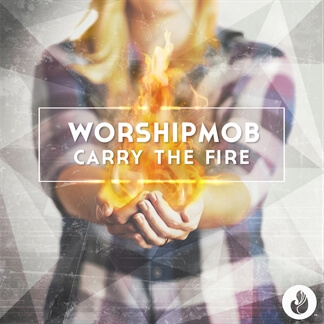 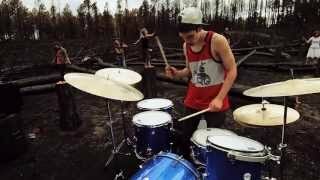 Carry The Fire is the brand new release from Colorado Springs based WorshipMob. 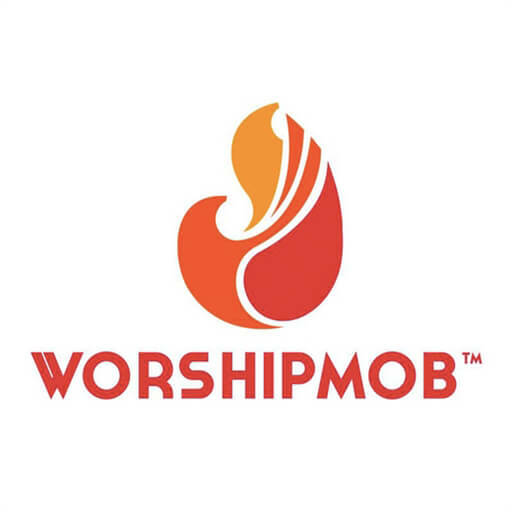 The group came together in 2011 as a weekly meeting between two local worship teams, a ministry to empower worship leaders to minister to each other and worship together outside of church. 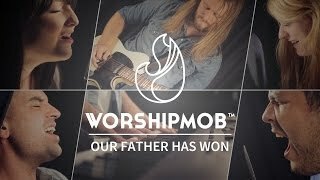 They desired an authentic worship experience where they could simply follow where the Holy Spirit led. 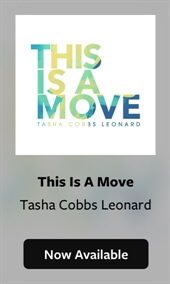 It didn't take long for word to spread and within the course of a year, there was an explosion of growth in the number of people who showed each week, eager for what God would do.